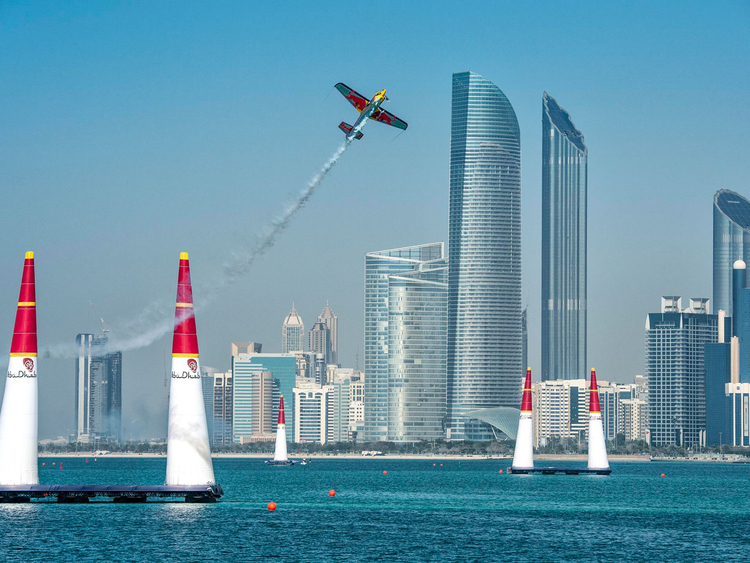 Abu Dhabi: Al Alam Street in Abu Dhabi will be open only for ticket holders of the Red Bull Air Race this weekend, February 8-9, it was announced by the Abu Dhabi Department of Transport’s Integrated Transport Centre on Thursday. In addition to this, the right lane of Al Marsa Street after the Corniche intersection will be dedicated to traffic heading towards the Marina between 7am and 7pm on February 8 and 9. The measures have been undertaken to allow smooth flow of traffic during the air race, the statement added.